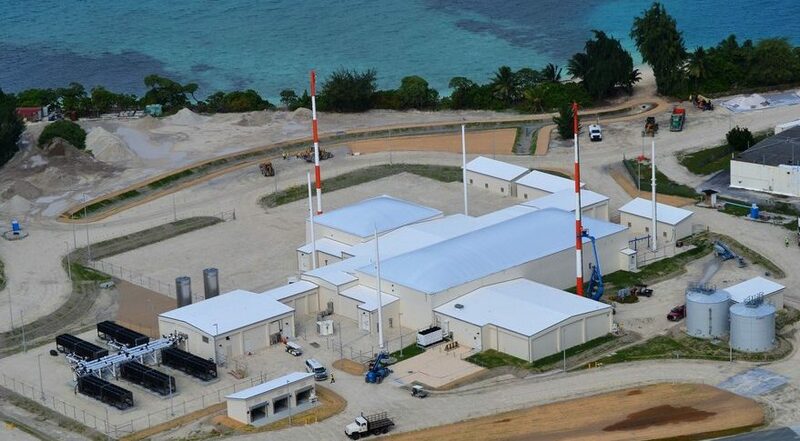 COLORADO SPRINGS — Still in testing mode, the U.S. Air Force Space Fence on Kwajalein Atoll detected India’s March 27 anti-satellite test and issued a break-up alert. Lockheed Martin completed construction of Space Fence and is conducting testing and evaluation of its capabilities. The Air Force is scheduled to begin initial operation of the ground-based radar, which sends out a curtain of radio frequency energy wider than the continental United States, in the fourth quarter of this year. The Space Fence is designed to detect unusual activity in orbit, like multiple objects in orbit that do not correlate to objects in the Space Surveillance Network catalog. When new objects are detected, it issues alerts and begins tracking them to determine their orbits, he added. Lockheed Martin also completed surveying a location for a second Space Fence in Western Australia. The Air Force authorized Lockheed Martin to survey the site but did not request funding to build a second Space Fence in its 2020 budget. Having a second site, particularly one in the Southern Hemisphere “would significantly increases the accuracy and timeliness” of unusual orbital activity by allowing the radar to observe objects more frequently, Hughes said. Since most Space Surveillance radars are located in the Northern Hemisphere, “a site in the Southern Hemisphere adds a lot of value,” he added.